. 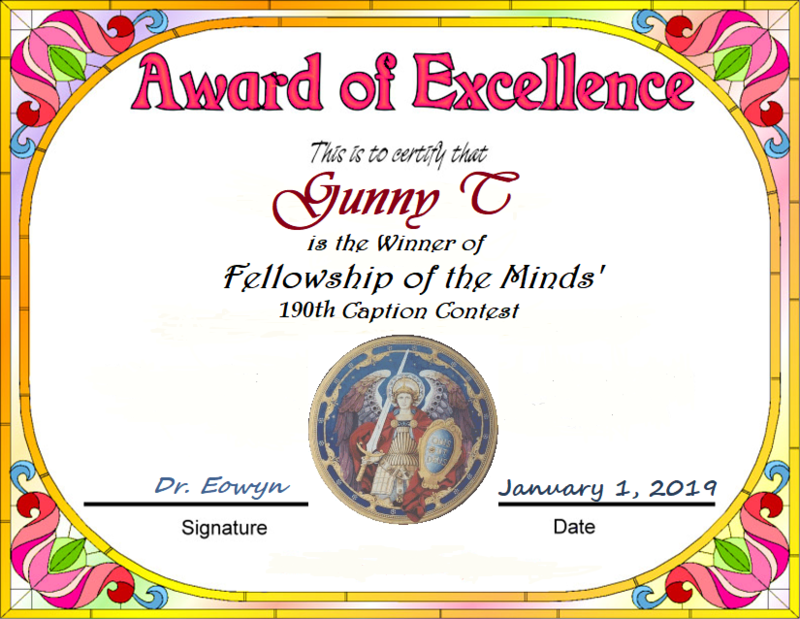 . . for FOTM’s 190th Caption Contest! And the clear winner of the 190th FOTM Caption Contest, with two #1 votes and two #2 votes, totaling 12 points, is . . . The new Presidential Library of Obama. Say you not gonna racketeer no more. Yakety Yak, don’t come back. Take back the country from your blight. Soon you and Hillary be doin’ that. We’re done with your arrogant swollen pride. 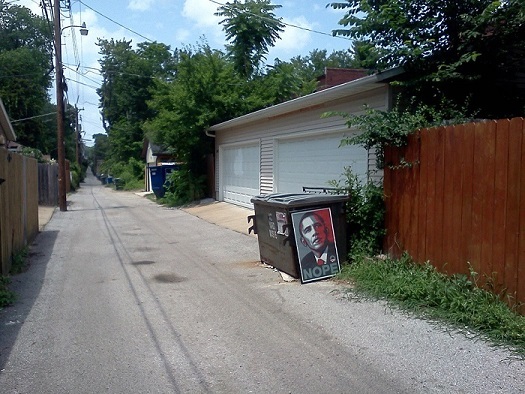 This entry was posted in Humor, Liberals/Democrats/Left, Obama, US Presidents and tagged FOTM caption contest winner. Bookmark the permalink. Good going Gunny and SEMPER FI!! I got 4th place this time but shall endeavor to take 1st place again.